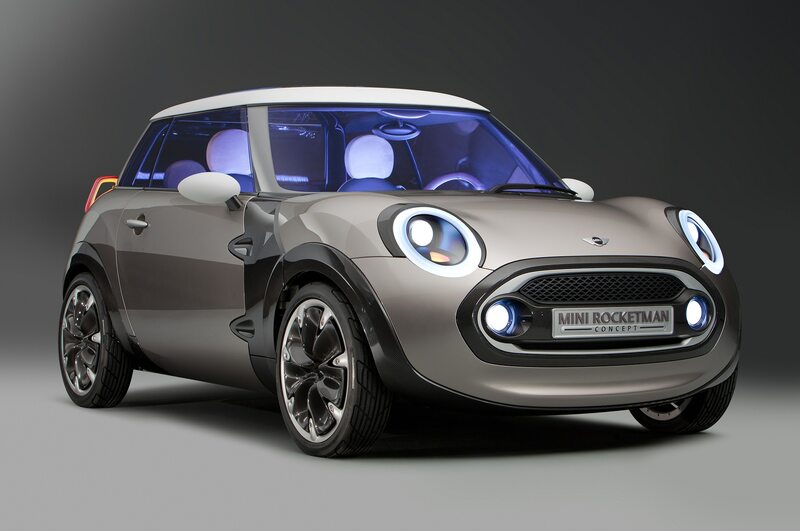 While bringing Mini back from the dead in 2001 was far from easy for parent company BMW and its R&D department, the effort ended up paying huge dividends. The Cooper turned out to be an automotive phenomenon at the time and a massive sales success, as were the Clubman and Countryman that followed to a lesser extent. But the rush to capitalize on the brand’s momentum since then hasn’t gone all that smoothly. 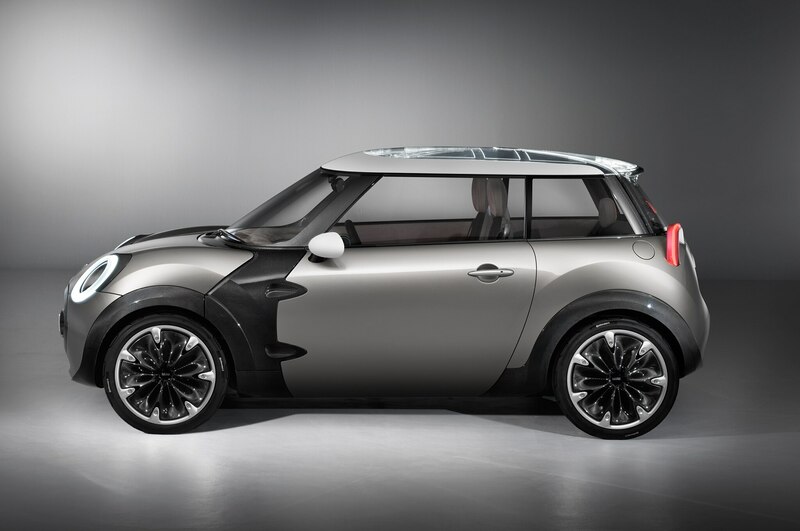 Niche models like the Coupe, Roadster, and Paceman flopped epically and won’t be back. And while the four-door Cooper has done well — sales were up 10 percent in 2015 primarily due to the arrival of the second-gen model — most new Minis simply haven’t been as as hot as those first cars were. It’s easy to understand why to a certain extent; the hype and excitement around the brand has died down, and the next game-changing model has yet to materialize. Products like the all-new Countryman XL and plug-in Countryman are on the way within a year but probably won’t move the needle much. The next generation debut of the brand’s core model, the two-door Mini Cooper, has been moved back by a year until late 2021, so there’s nothing new on that front for a while. And the long-awaited cooperation agreement with Toyota, which was due to be signed at last year’s Tokyo Motor Show, has yet to materialize and is becoming less likely with each passing day. So what’s Mini doing then to reshape the brand? 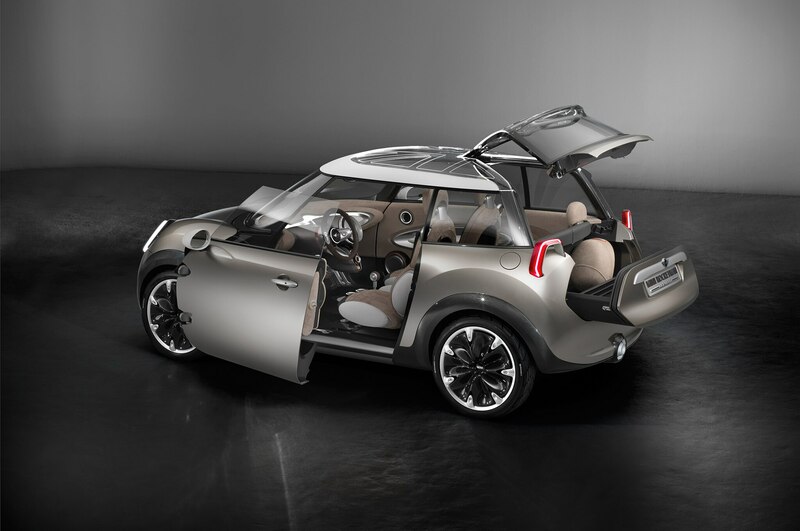 Its new leaders were quick to dismiss the Mini DNA of old but are now finding it much more difficult than expected to define the Mini of tomorrow. Instead of concentrating on the evolution of the product and the means required to implement it, the focus is more on the social framework in which its cars operate, talking to influencers and tapping their post-modern environment, and adding “Mini living” and “Mini fashion” as anti-mainstream elements. 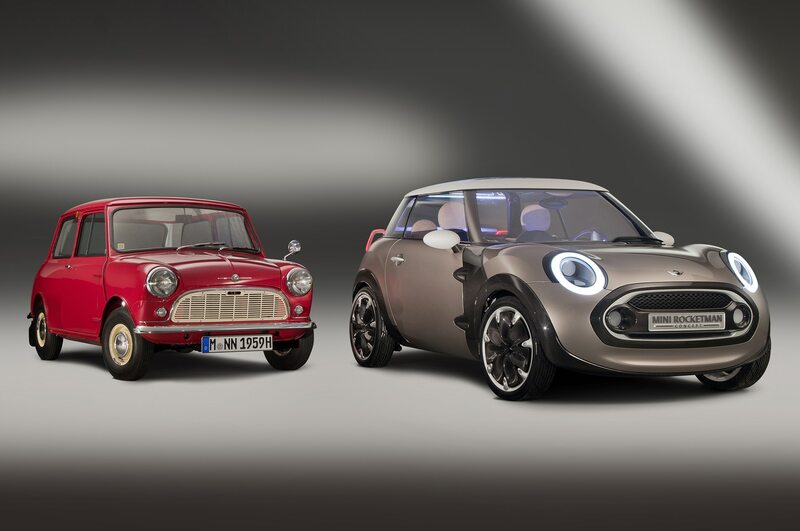 That’s all well and good as far as marketing goes, but where is the brand-shaping design, infotainment, ergonomics, assistance systems, alternative drivetrains, and innovation that will make Mini the must-have car for the well-heeled digital generation? According to brand chief Sebastian Mackensen and his boss Peter Schwarzenbauer, it all hangs on five “superhero” models that will leverage a BMW-developed front-and all-wheel-drive platform called UKL, which is expected to form the basis for at least 13 new BMW and Mini models. 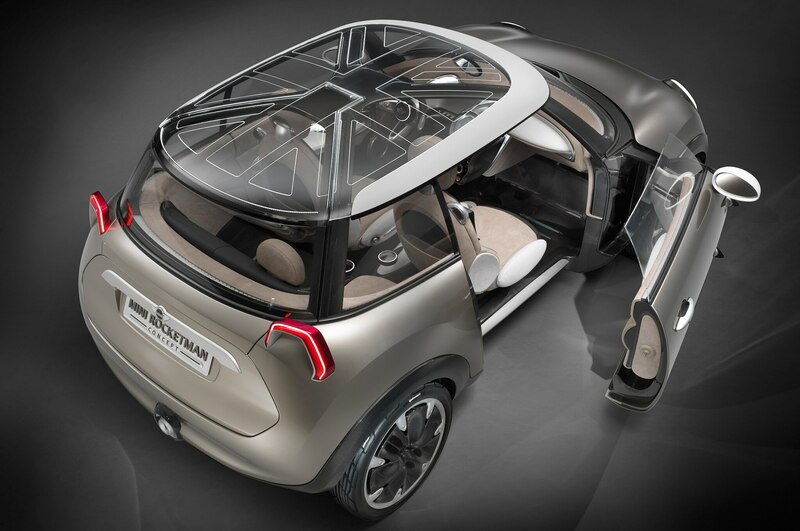 There are two other proposals floating around — a car described as a stylish, five-door version of the dying Paceman and an all-electric vehicle that isn’t tied to a specific form — but the cars listed above are the top candidates. 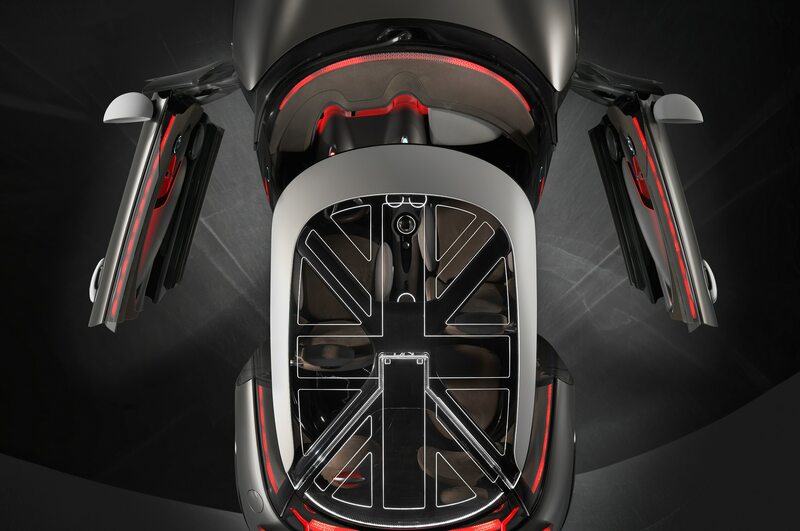 Of those five, the MiniMini, Roomba, and Superleggera are frontrunners for production, although the Roomba is definitely more maxi than Mini, the Superleggera would almost certainly bust budgets, and the MiniMini has no suitable platform it can dock on as of now, given that UKL is supposedly flexible in length and wheelbase but not width. 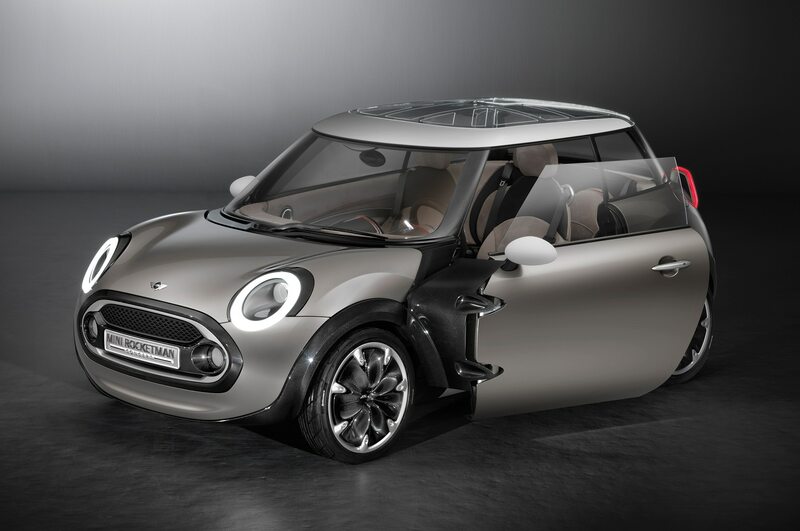 Clearly Mini is struggling to come up with a product portfolio that takes the brand to the next level. 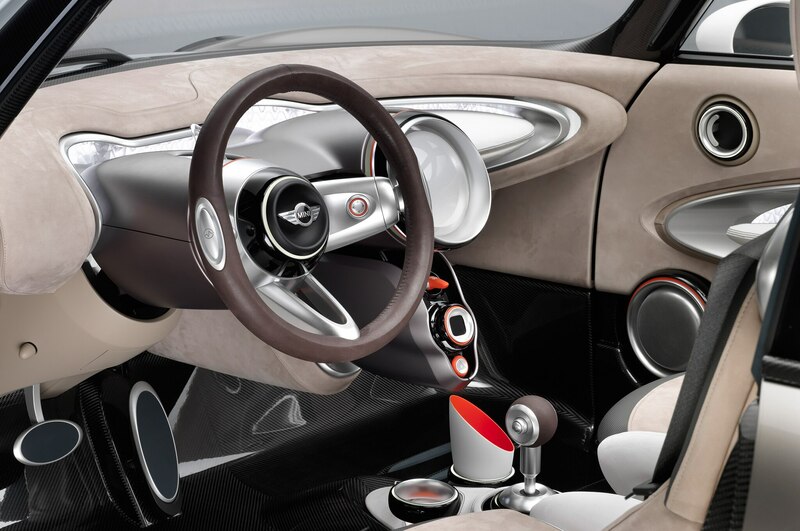 However it moves forward, there needs to be some serious substance to the lifestyle-oriented world of Mini in the form of cars that are as interesting and they are enticing — just like they were when the brand first came back.